I thought it would be cool to do this page for the outdoors men and women of North Georgia. I will be posting the trails and landmarks I explore. 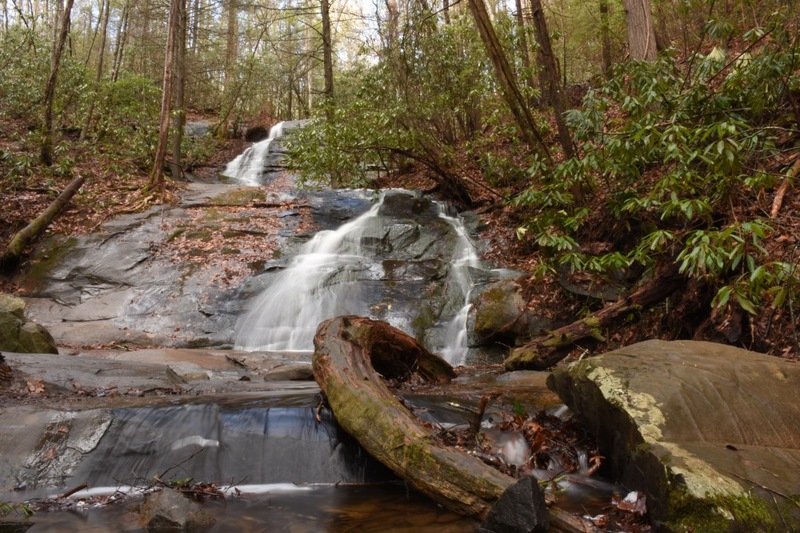 This is a nice little waterfall about a half mile off a gravel road that goes through Rich Mountain WMA. It is a good sized two-tier waterfall that is flows good even in a drought, but certainly comes to life after a good rain. Definitely worth the drive.